Let Your Artistic Light Shine - Design Our Logo! 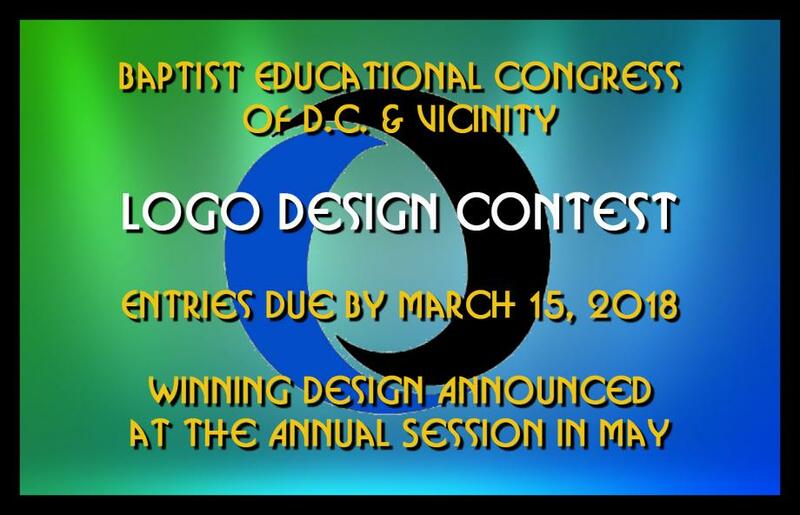 The Baptist Educational Congress of DC and Vicinity announces a competition to design a Congress logo in celebration of our 75th Anniversary. The new logo may be used on the congress website, social media sites, business cards, letterhead, posters, souvenir trinkets and gifts, or anywhere else the Congress chooses.